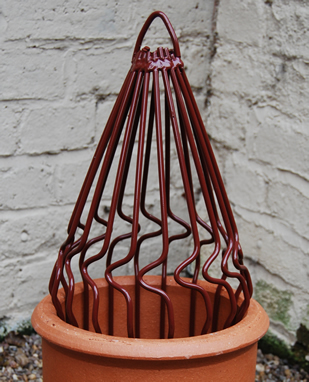 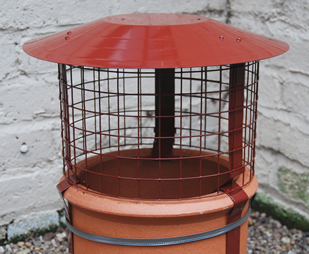 We supply and fit Cowls for you - please see the pricing below. 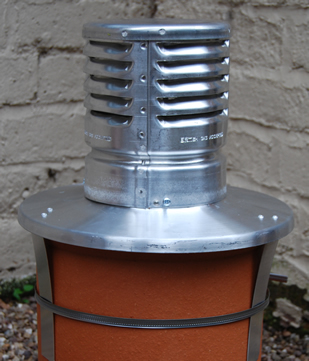 If you just require supply of a Cowl please see our Cowl Supply prices. 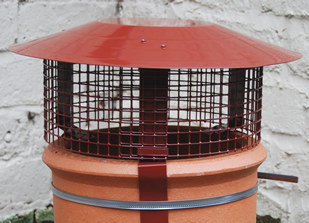 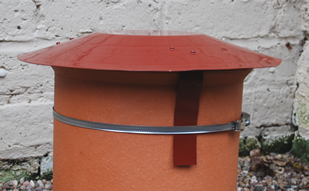 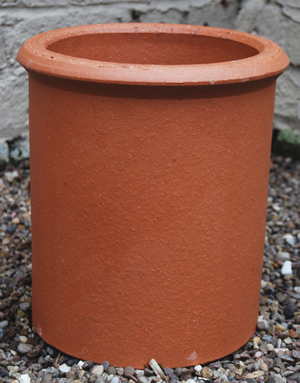 We now supply and fit flues and flue accessories, see our supply and fit prices here. 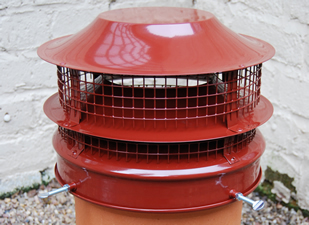 Of course, if you have a stove that needs fitting we can fit that for you as well!